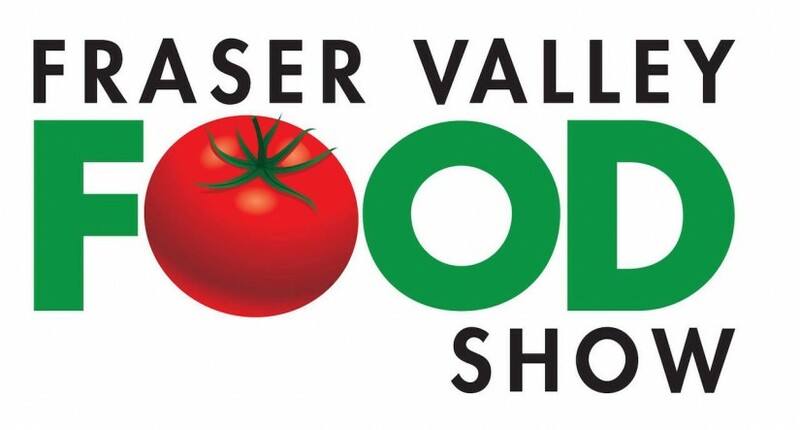 The Fraser Valley Food Show is showcasing the magic of food and cooking at the Tradex Exhibition Centre in Abbotsford, BC. Taste and purchase food from local artisan growers & producers and condiments, spices and a variety of hard to find food and beverage products. Enjoy the celebrity chef demonstrations, sausage making competitions, cheese and wine seminars, Bite of the Valley participating restaurants and the Grapes and Hops wine/beer/spirits tasting pavilion. Also, don’t miss two brand new areas on the show floor: The Living Garden and the Spring Craft Market. For more information visit the event info link above.